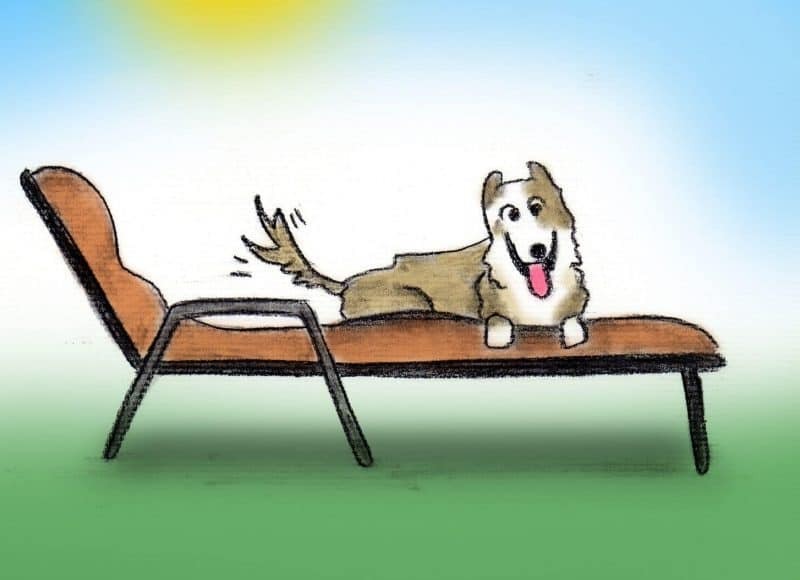 Heartwarming Children’s Book Raises Awareness for Lonely Shelter Dogs, Depicting Author’s Life-Changing Adoption of Runaway Border Collie. This Family and Children’s Book was Written by Joe Ozier. ‘Shea’s Lounge: The story of a runaway dog that found her forever home’. 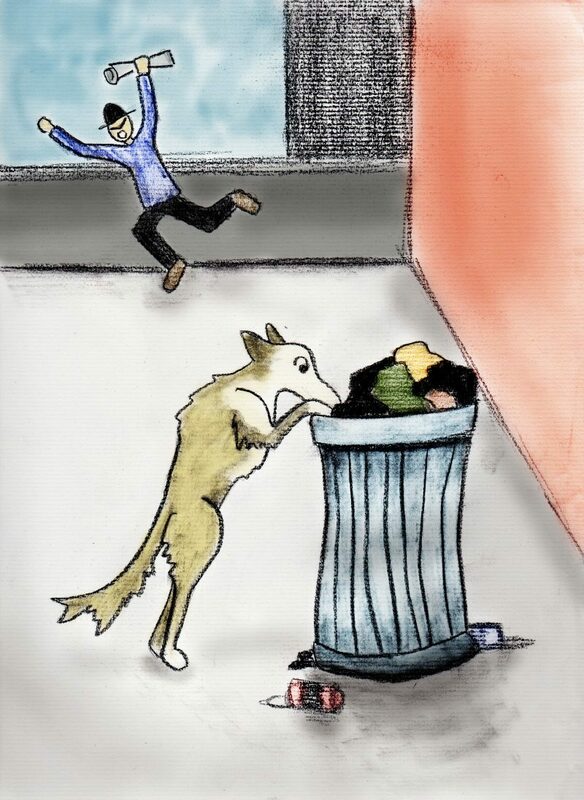 Joe invites his readers to recount the author’s real-life adventure of rehoming a “street wise” Border Collie. 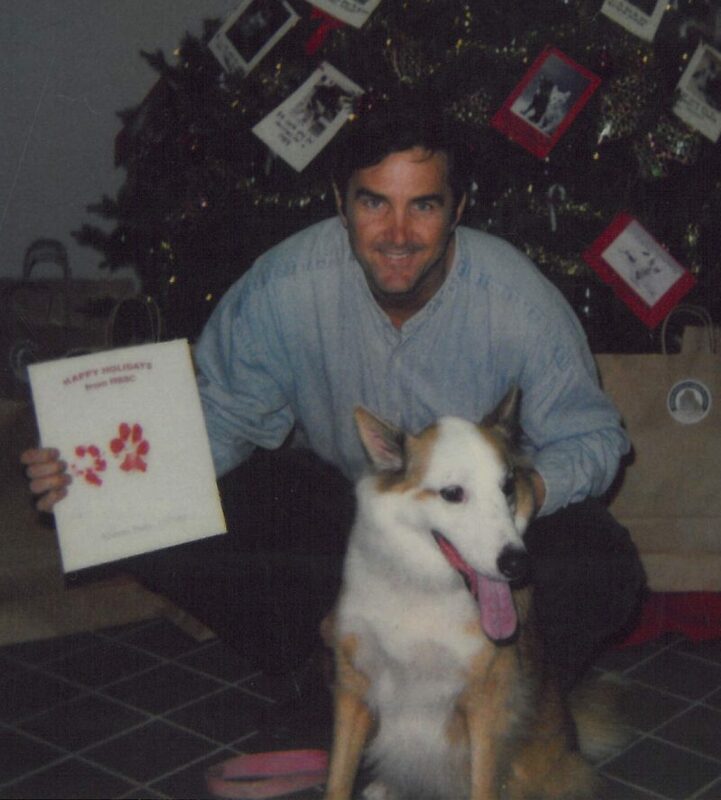 Before the day Joe adopted Shea, she had spent two years living on Florida’s streets. Ozier quickly had to accept that Shea had traits and behaviors he couldn’t easily or quickly change. I hoped that a loving home of acceptance was the key to giving Shea the life she craved. Through his uplifting children’s story, Ozier strives to raise awareness for the adoption of shelter animals. This story may help some readers prepare for the process of accepting often-troubled dogs into their homes. Fresno, CA – Joe Ozier wandered into a Florida animal shelter to research his developing new musical. He had no idea that he’d be leaving with a Border Collie that would literally change his outlook on life. Ozier faced both triumphs and defeats when opening up his home and his heart to Shea. His experience was so gratifying that he has released the story as a powerful new children and family book. 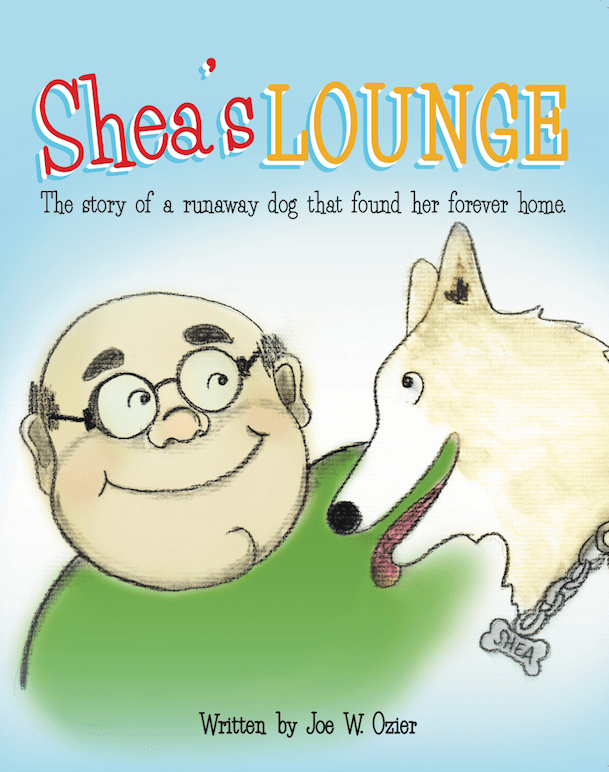 ‘Shea’s Lounge: The story of a runaway dog that found her forever home’. This book gives a rare insight into just what it takes to successfully adopt a shelter dog. The story is as thought-provoking as it is entertaining. Shea’s Lounge is the story of Shea, the Runaway. A female Border collie who spent two years living alone on the streets of Florida. One of the Firemen felt sorry for her, and wanted her to find a real home. He caught her while she was begging for food, then drove her to the closest animal shelter and given a bath. On the very first day she was available for adoption, Joe entered the shelter “just to look around”. When he heard Shea woof at him, it was love at first sight. Joe was clearly informed by the shelter’s staff that Shea was a runaway. That idea didn’t hit Joe until he brought her home. Shea quickly found a way out of Joe’s fenced yard and ran as fast as she could go back to what she knew. After several escapes and re-captures by Joe, the local shelter, and by nearby neighbors, Shea found herself alone. Once again, she was staring at the garbage and the loneliness she had always known. Suddenly, Shea had a vision of the man who gave her his food, his home and his love. Shea remembered how his gentle touch made her feel, how his soft voice sounded to her. 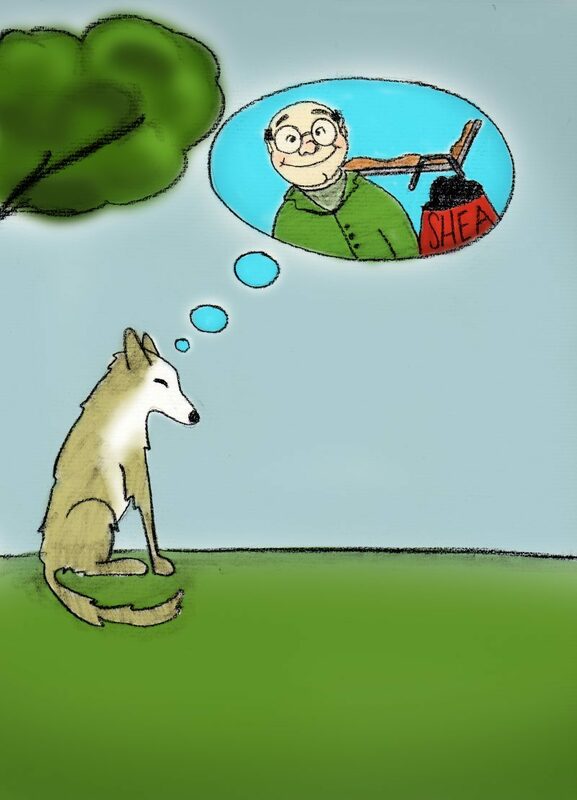 I believe that she pondered how he always had a full bowl of food and a kind word and gentle pat for her. Suddenly, Shea realized what her instincts were now telling her to do. They told her to run as fast as she could go, straight back to Joe’s house. 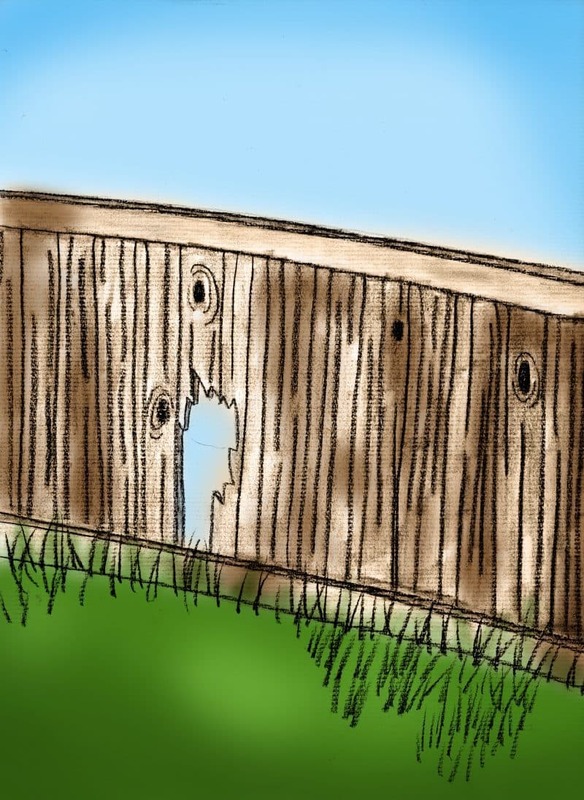 Once there, she slipped back under the fence she dug out from and jumped up onto the backyard chaise Lounge. She knew who she now was, was something that she always wanted to be. Her heart beat faster as she anxiously waited for Joe to return home, while sitting on her new favorite lounge chair, Shea’s Lounge. Perhaps my story proves that giving love and support to the dog, is the best way to change their mindset. 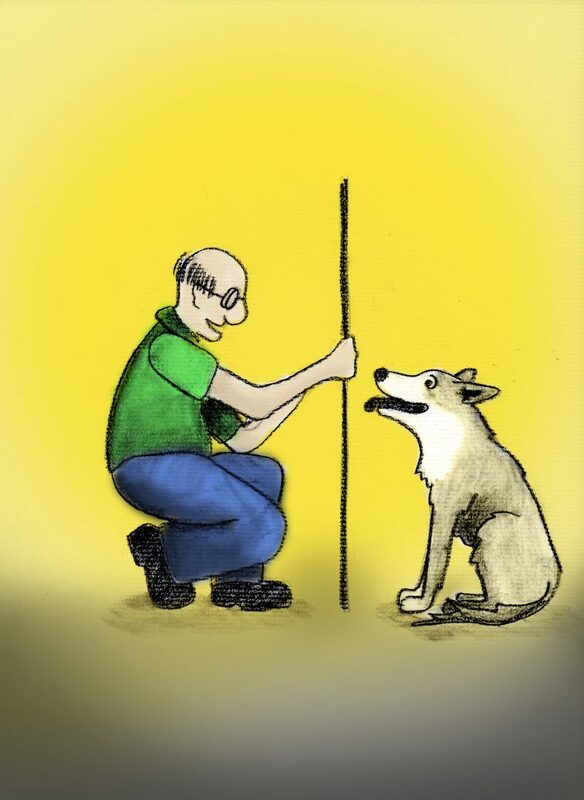 The plan is to help people learn to understand their dog’s challenging behavior traits. For me, I wanted to show Shea the life of Domesticity as a contrast to the streets. Having spent some time in my home, Shea definitely knew the difference. I suspect that she actively and decisively chose to seek out the domestic life that I had always offered her. Shea and I had 11 and a half years together. Shea lived on the streets for 2 years. Her 2 years on the streets counts as one lifetime. That means I gave Shea over 4 and a half awesome lifetimes to replace with her old life. There was a time when Shea ran away so often that I could have resigned to losing her forever. The time she spent in my home made an impact on her psyche to bring her home to stay. Get a copy for the dog loving Kid in everyone you know! “I hope that the book wakes people up to the fact that tens of thousands of dogs are in shelters now! Avoid breeders and give animals like these animals a new lease of life. 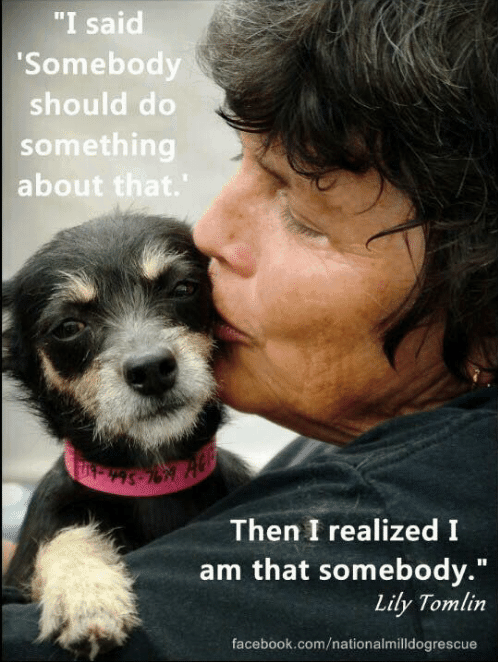 Change what you can about your dog, and learn to accept the rest – it will literally change your own life.” I think Lily Tomlin is right on! The book’s engaging narrative is supported by stunning illustrations that bring the story to life. 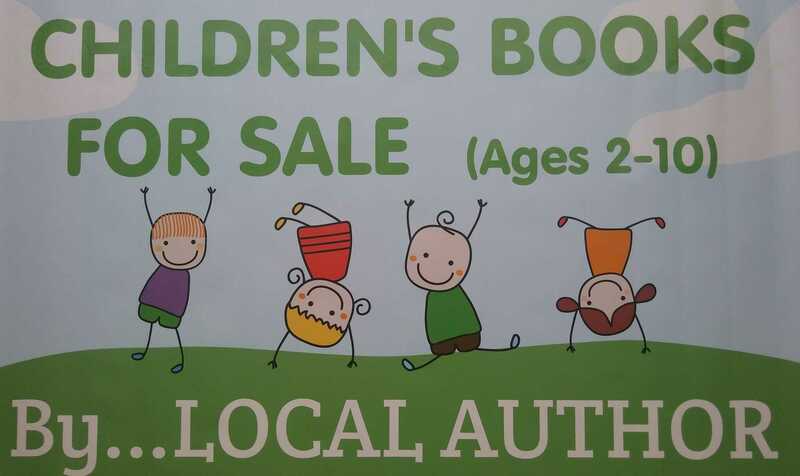 Make Shea’s Lounge the perfect local Author addition to your home or classroom. Joe Ozier has been a writer since his early teens, having dabbled in Science Fiction, Poetry, Lyrics and Haiku’s. He graduated with a degree in Geology in 1981, then turned his focus to Video production for two decades. He began writing Stage Plays and Musicals after moving to Florida in the late 1990’s, to pursue an acting career. 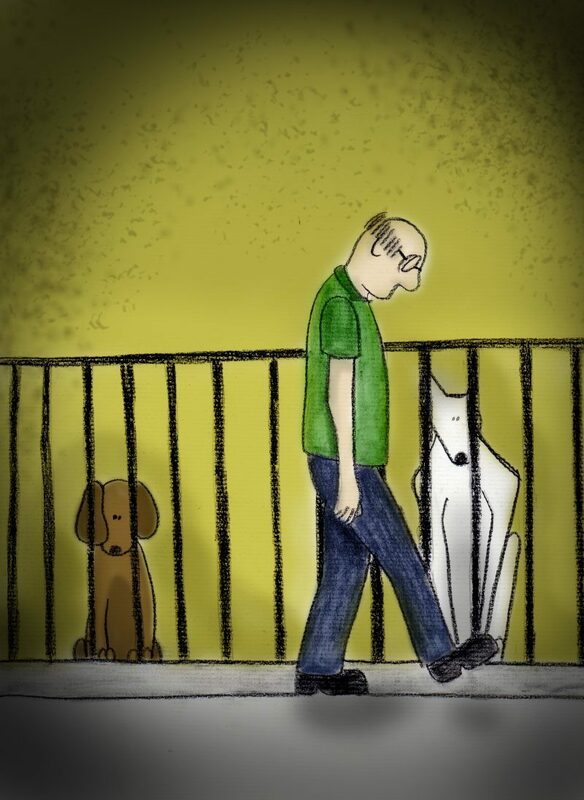 Ozier has spent his lifetime around dogs. He and his dog Shep both share a career in Acting for TV Film and live Stage. 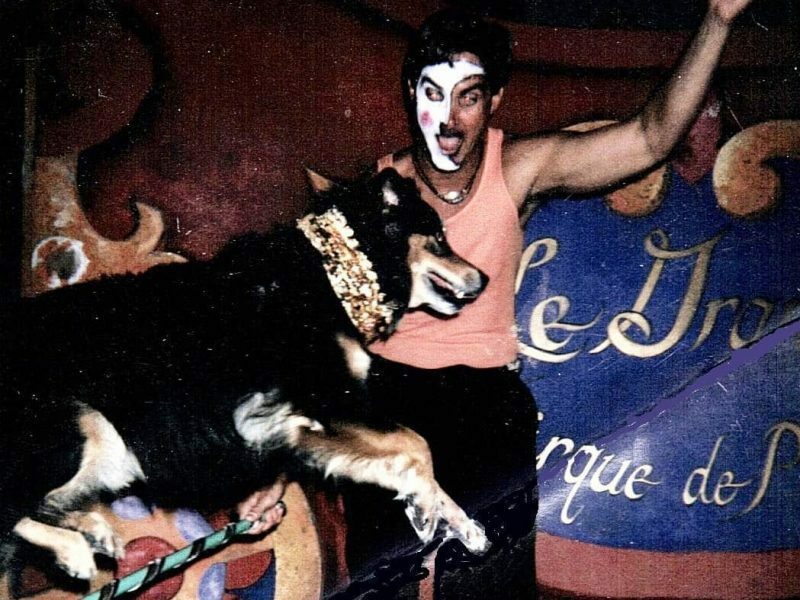 Ozier has been a Dog trainer for Stage, Film, Television, and Print. It gave him an invaluable education in the importance of presentation to one’s audience. Written for Ages Between 2-10, but Suggested for the Kid in Everyone. The story of an abandoned dog who bit the hands that loved him. 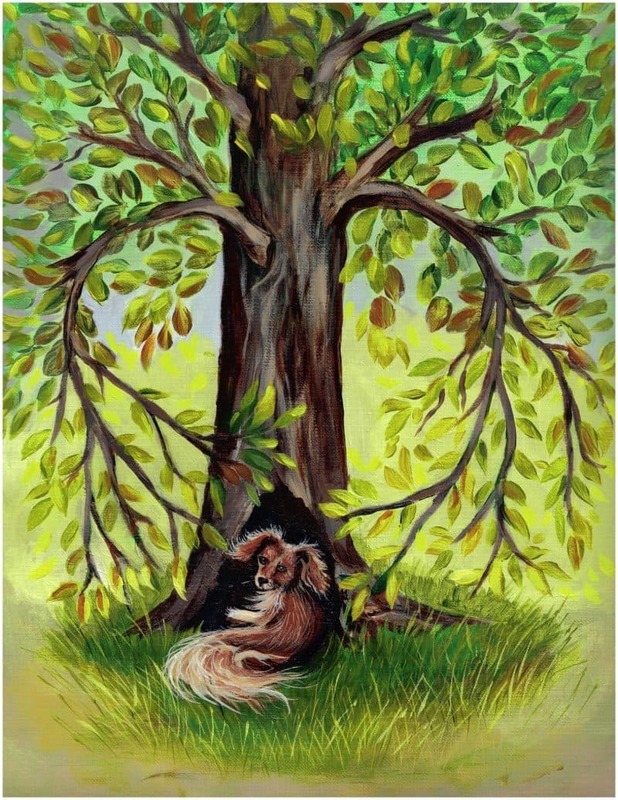 Due out in 2018, Jimmy’s Tree reveals the truth behind a family dog, who was left to die. "Jimmy's Tree", Joe's new children's book, will be released in 2018. Sign-up here to receive updates on when and where to purchase.